This book brought not just answers to questions developed in my own mind, but also to questions my mind would have never generated. On more than one occasion the words which Greene was narrating brought not only understanding but joy and happiness to my being. 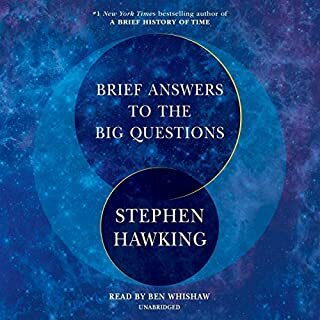 Physics and math have never brought me as much overwhelming emotion as they did with this book, if anything they have been personal struggles for me. Yet through simple language and easily visualized analogies I have had my perceptions of reality and consciousness changed and expanded. Should & have & will continue to recommend this book and most likely his others. 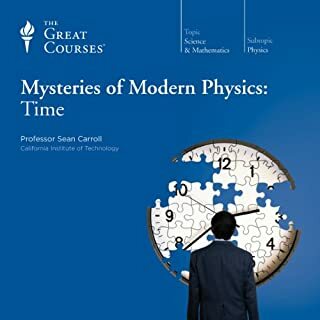 I have read several physics books (including some written by Greene) so I have some background in the topic, but I am far from understanding it all. Greene does a very good job of making insanely complicated concepts (like multiple, folded, hidden dimensions) accessible to someone who doesn't have a Ph.D in math. He frequently uses real world analogies to bridge this gap, and even though the concepts are still daunting for a lay person, Greene makes them a little more accessible. However, whatever his talents as a writer, Greene should leave it to professional readers to read his material. I found his voice and presentation very irritable, especially over the course of a long unabridged audio book. I almost stopped listening, it grated on me that much. Listen to a sample before downloading, and you may decide to read it instead of listening. 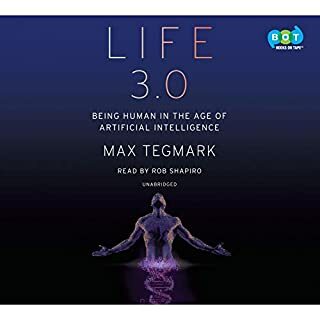 If you are considering this book, then odds are that you enjoy high-level science concepts translated to the educated lay listener. If that's the case: buy this book. 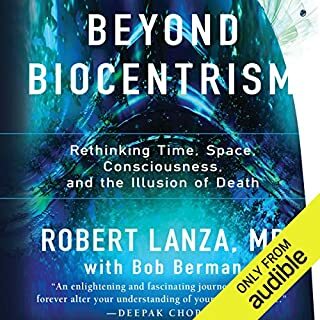 Yes, there are points where the concepts are a bit byzantine and the lines between physics, cosmology, and metaphysics are a little blurry here, but those are aspects of the underlying science and not unique to this one book. I enjoyed it tremendously and will listen to it a second time. Narration is good. I have yet to grow tired of Brian Greene's books. As with his other two books that I've read this is an exciting read. He amazes me with his great analogies and he never seems to repeat himself from his other books even when he talks about that the same subject matter. 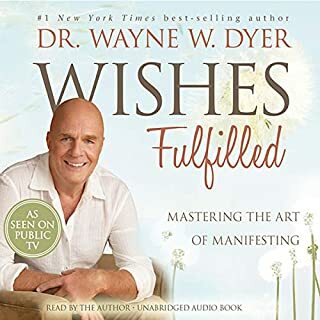 If you only have time to read one of his books, I would recommend this one. 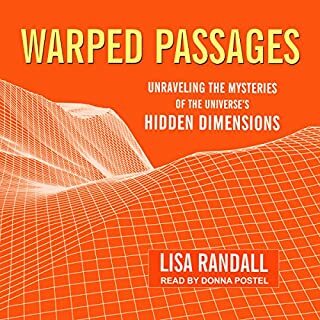 It takes you to the recently prevalent acceptance of possible explanations for the creation of our universe within a multi-universe. 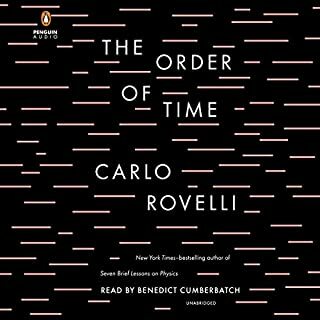 His books on science listens like a well written exciting science fiction novel. They are always fun listens. Soon as he publishes something else, I'll end up buying it. Can hardly wait for his next. 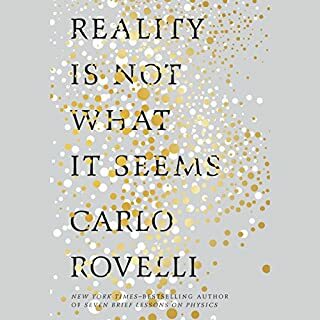 Would you consider the audio edition of The Hidden Reality to be better than the print version? 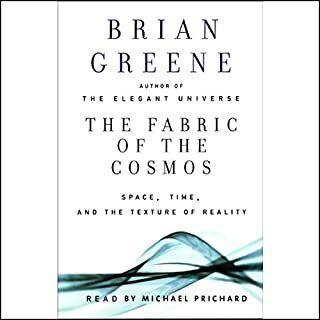 Having this read by Brian Greene himself is a very nice touch. The concepts and principles are very well laid out. The concepts can get deep and there are a lot of implied assumptions and thought exercises. But the topic is founded on assumptions and thought exercises. Highly recommend reading if only for the accepted pronunciation of various mathematical and science terms. I guess this book about met my expectations. Even though at times it seems much like a text book, there really was not the depth and dry fact delivery I would hope to find in such a tome. 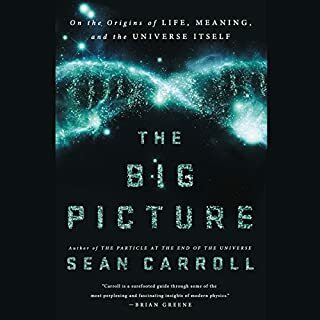 I have recently read through a couple other universe reality books both scientific and philosophical and think that although this avoids the philosophical pursuits does use many of the same processes to prove a point. 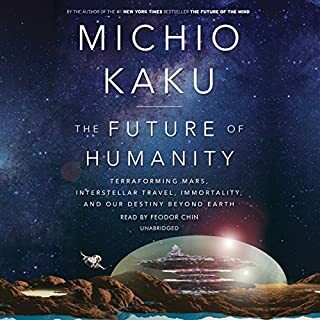 Great read...though only if you are into deep astrophysical topics. 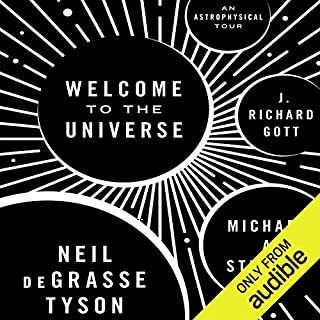 I have long been a fan of Brian Greene and his skillful attempts to bring extremely difficult topics in physics within the general understanding of a non-mathematical audience. 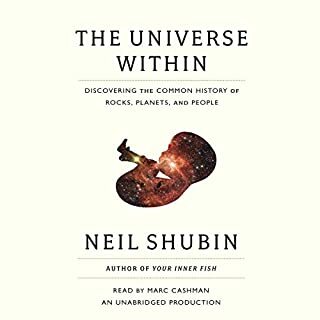 I thought both The Elegant Universe and The Fabric of the Cosmos were tour de forces of both lucid and entertaining writing, and both were rich with information not easy to absorb in another form or from another writer. Now along comes The Hidden Reality. 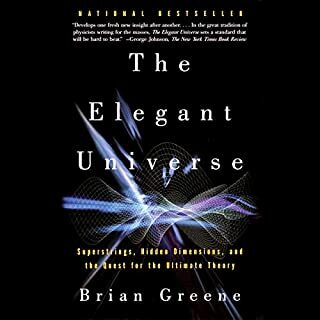 Now we have Brian Greene tackling arguably a far less known or understood, and in many ways far-fetched topic: multiple universes. Is our universe the only one, or “all there is”, (i.e. the meaning of “universe”), or is everything we have ever observed or conceived of existing only one of a multitude (perhaps an infinite number) of such universes? 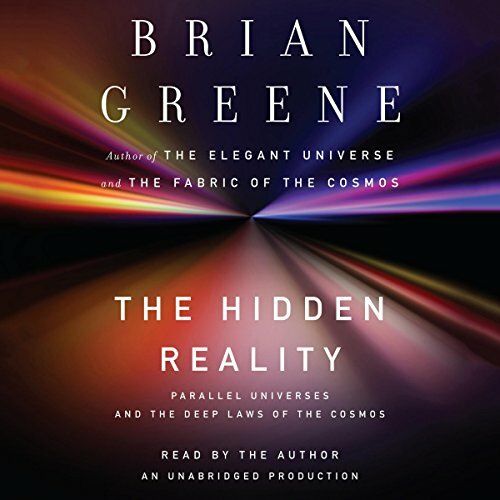 By taking on such a topic in the first place, Greene is upping the ante quite a bit, even in comparison with discussions of topics like string theory. At this point, I begin to take issue with his approach. I can see that Brian chose to “put out there” a panoply of wild ideas proposed by others, without passing judgment on whether they are right, wrong, or just plain ridiculous. In particular, I have problem believing that the “quantum multiverse” of Everett, the simulation multiverse or the everything (mathematical) multiverse are more than human-inspired fantasies. I find the idea of a multiverse in general very appealing and reasonable, as I could never accept the “fact” that a single Big Bang, before which there was “nothing” started it all. Brane collisions or Big Bang like bubble formations within a much larger overall field of some sort make more sense. It makes sense that our universe is neither special as being the only one in time or in “the space of spaces”. But it’s going out on a limb to “know” that the landscape in which they exist is infinite in time or spatial dimensions. Greene has written a thoughtful and provocative book that will stimulate lively discussion. Way too technical for my tastes. 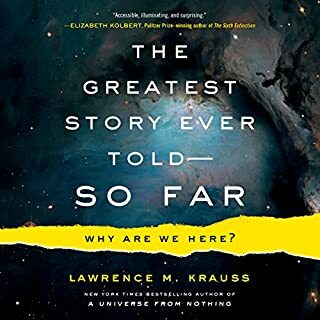 Would you try another book from Brian Greene and/or Brian Greene? 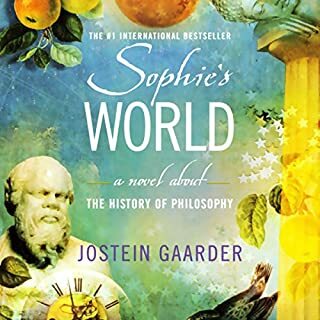 What other book might you compare The Hidden Reality to and why? Did The Hidden Reality inspire you to do anything? I was inspired to stop listening about the time I got to chapter 7. First, I love Brian Greene. I've seen his documentaries and have always found the fascinating. 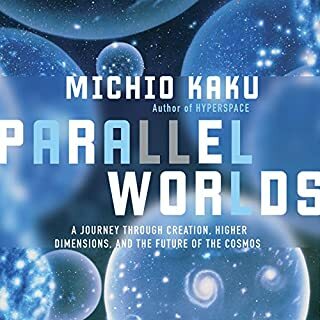 His views on parallel dimensions are inspiring and entertaining, especially when he gets into debates with other physicists. I just don't think I'm smart enough for this book. It's a subject I really enjoy learning about, but it is presented in some very complicated ways in this book. I do realize that this is a complicated subject, by the way. It just lost me and never really came back around. 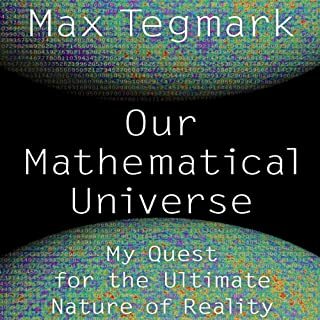 If you are more experienced with the math and harder to understand concepts, you would really enjoy this book. I just don't feel like he dumbed it down enough for me. I'll keep it on file just in case I get smarter one day. If you are always trying to find out why, than this is a multi read. Can be a bit "WTF", but re-read, and a better understanding comes. Always keep in mind, that nobody knows.